Available materials for installation, replacement or repair services. 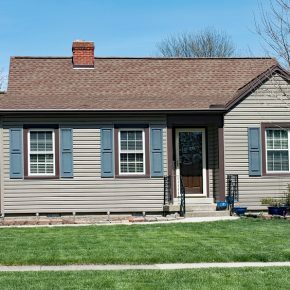 Vinyl Siding – If you are looking for long lasting performance, beautiful curb appeal and value for the money, look no further than new vinyl siding for your home. 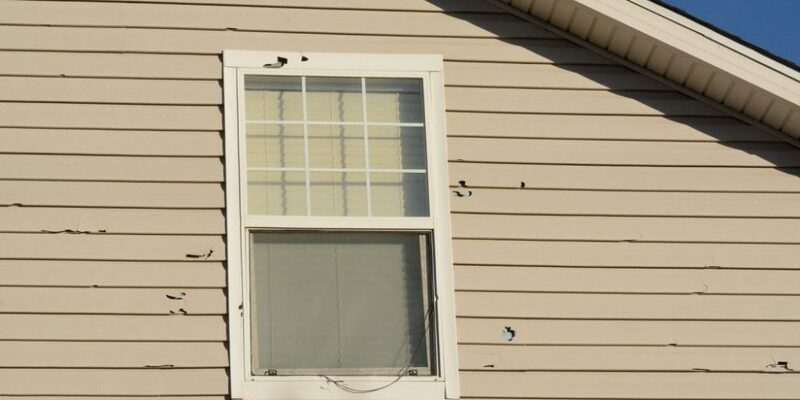 These are just some of the reasons why vinyl siding is the number 1 choice of home renovation across the United States. 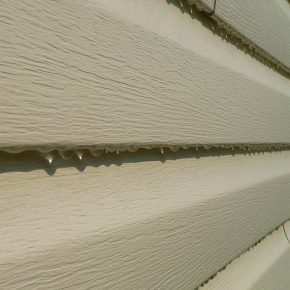 Available in a huge palette of colors, trims and profiles, vinyl siding is an excellent choice. 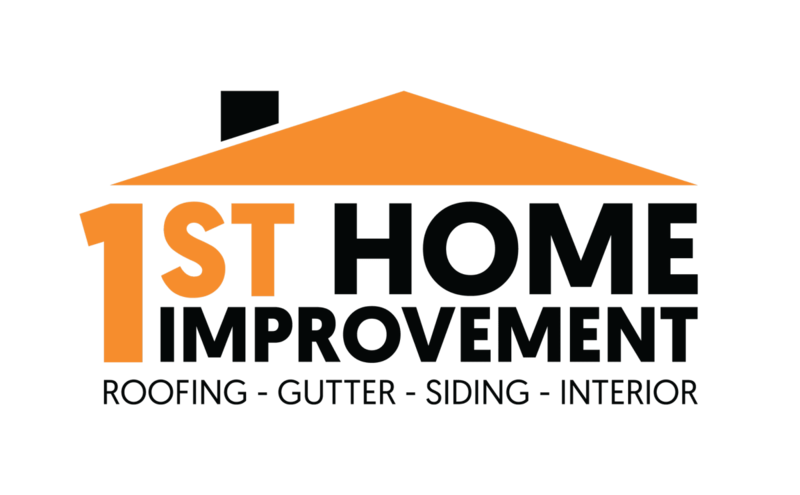 In addition to vinyl siding installation, we also offer replacement and repair services. 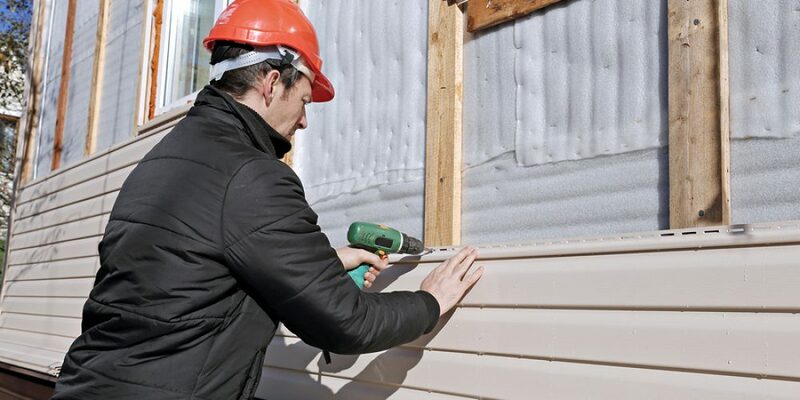 Insulation Siding– The latest type of vinyl siding to hit the market is insulated siding. 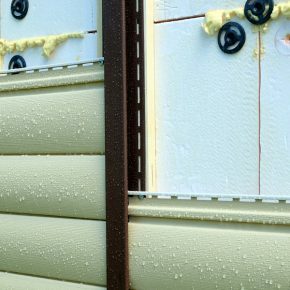 This new siding material fuses a rigid foam backing onto the siding panels and provides your home with a much higher R-value. 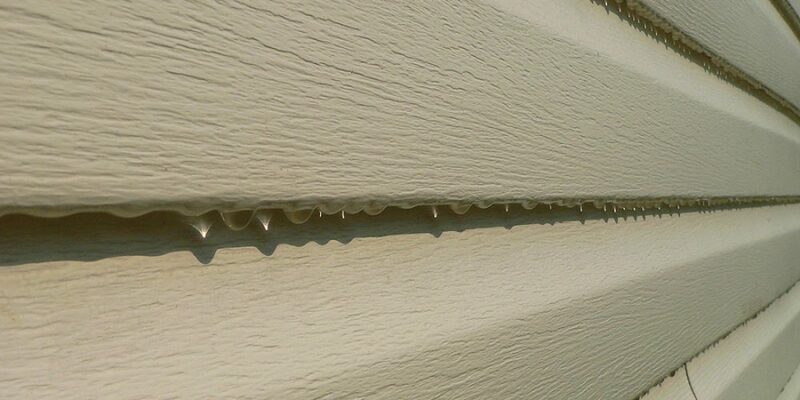 For Chicagoland homeowners this is amazing news as this siding is shown to decrease your home’s energy costs. Aluminum Siding – Aluminum siding is still a highly regarded siding material because it is fire-proof, termite-proof as well as resistant to fading and corrosion peeling and blistering. ere are multiple types of flat roofs and flat roofing materials. 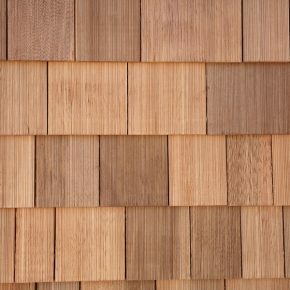 Cedar Siding – No question about it, cedar siding is simply stunning. 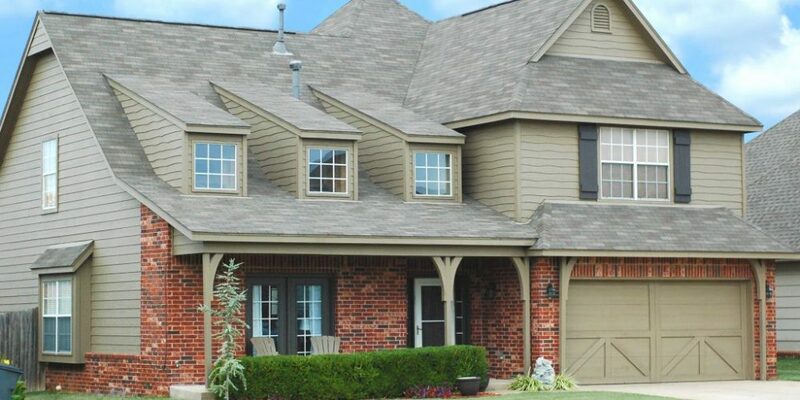 In addition to offering curb appeal, cedar siding is naturally resistant to moisture damage and offers a level of stability unmatched by other exterior siding materials.